Melbourne-based company Aesop has strived to create luxurious products for the skin, hair and body since 1987, recently celebrating their 30th birthday. 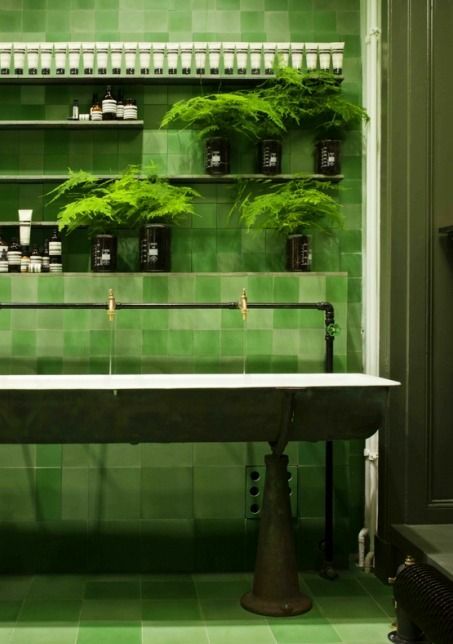 Founded out of a small Armadale salon Aesop has redefined the way we think about luxury skin, body and hair-care and defied common business wisdom to become an inimitable global player. 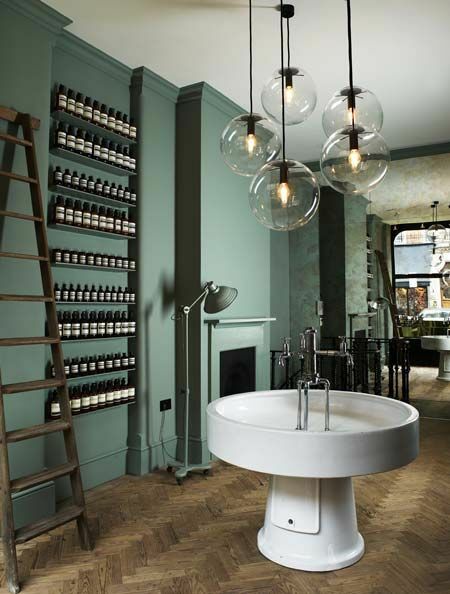 Although Aesop started from humble beginnings today their stores are at the forefront of international retail design, both locally and internationally. 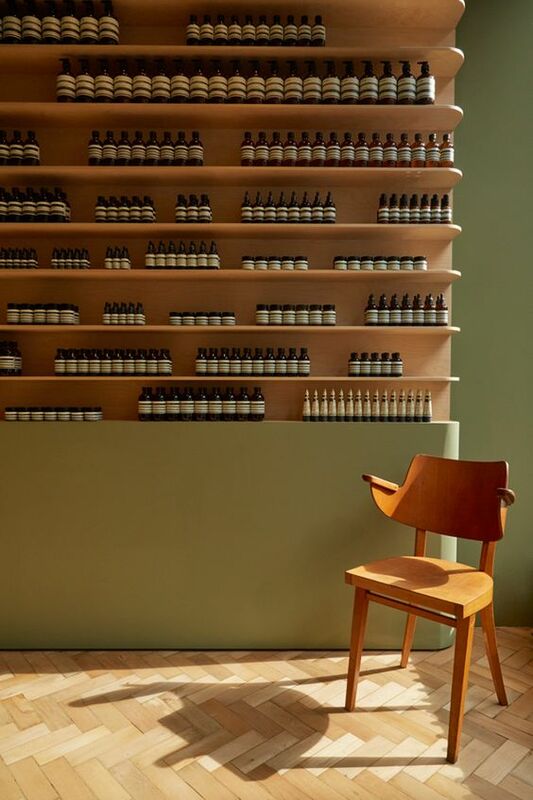 To help celebrate Aesop turning 30, we thought we'd show some of our favourite Aesop store interiors from around the world. With much excitement Aesop launched its Aromatique Room Sprays with three extraordinary scents. The sprays, which were developed over two years, use high-quality botanical extracts that ensure the fragrance, once sprayed, is enduring and rich. Aesop has also launched Toothpaste Dentrifice which is a plant-based, fluoride-free toothpaste, delicately flavored with sea buckthorn, cardamom, sea salt, anise fruit, tea tree, clove flower oil, and even wasabi…to reinvigorate and refresh your mouth. We're thrilled to announce that Manon bis is now stocking these glorious new products in-store. Drop by to experience more of the wonderful world of Aesop. Newer PostManon bis goes green!